Much of the time when I'm at the farmers market I'm so intent on what I want to buy I'm focused on the produce only noticing the farmers behind the flat tables loaded up with fresh leafy greens, stone fruit and root vegetables when I pay. Years ago I hung out with one of the farmers at the Santa Monica Farmers Market because we were talking about doing a cookbook together (he would talk about the "farm," I would talk about the "table"). 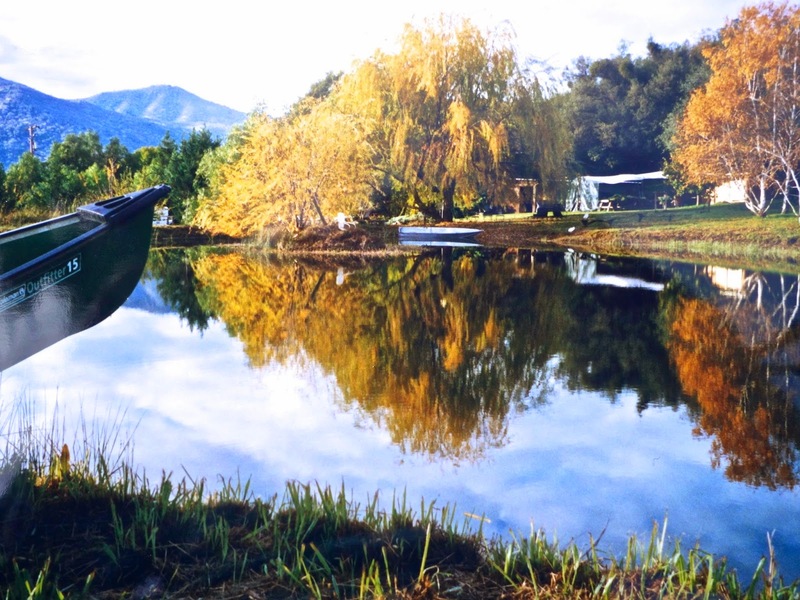 James Birch has a farm in the foothills of the Sierra Nevada Mountains near Fresno. 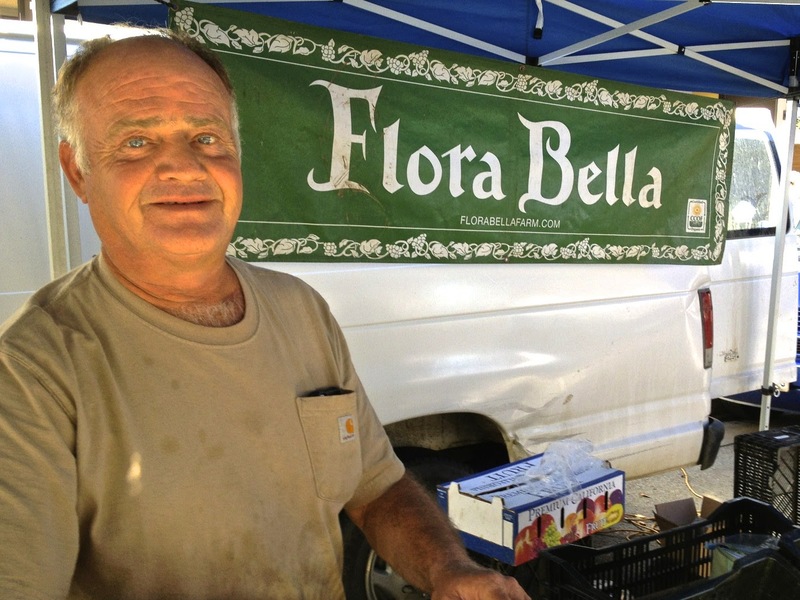 The farm has a lovely name: Flora Bella Farm. But these days the farm has a problem. The area where he lives is called Three Rivers. Right now there are no rivers. For Zester Daily, I wrote a profile of James and the way the drought is threatening agriculture in the West and California in specific. 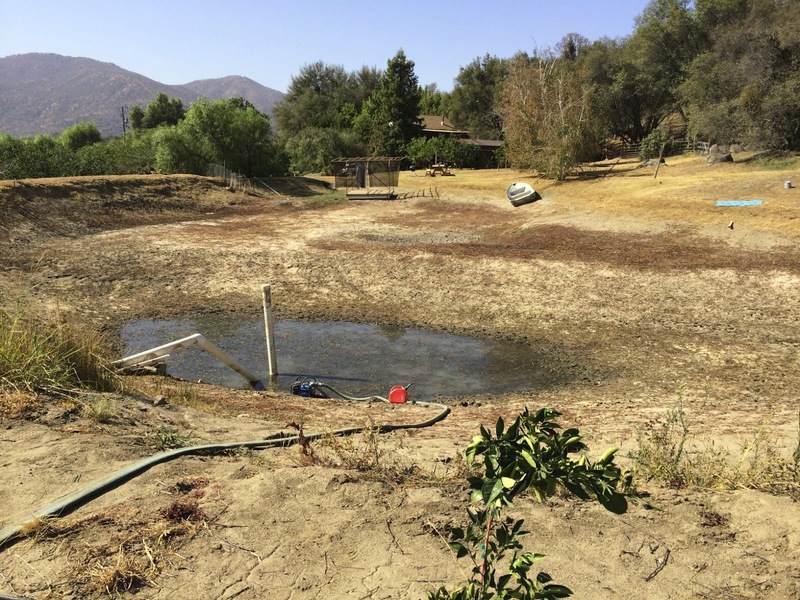 When the Water Runs Out: Farming in the Drought.